Croatia is the second country in our Europe trip. We had an early flight from Berlin to Zagreb on the 10th of September. Our flight landed on Zračna Luka Franjo Tuđman Airport at around 08:00. We took the public bus in order to get to the city. 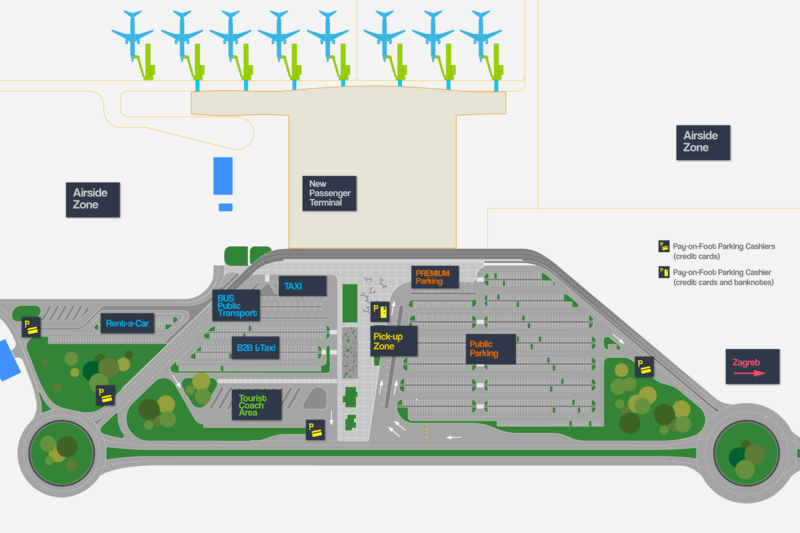 The bus can be found on the right side upon exiting the airport building. It will take you to Zagreb’s main bus station (Autobusni Kolodvor Zagreb), where you can then hop on a tram to your booked accommodation. We paid 30 kunas each for the bus ride to the driver. The local currency is Croatian Kuna. The money we had with us were Euros. We withdrew money from ATMs during our stay in Croatia in order to stock-up on Kunas. Our motorcycle tour was planned to start on our second day in Croatia. 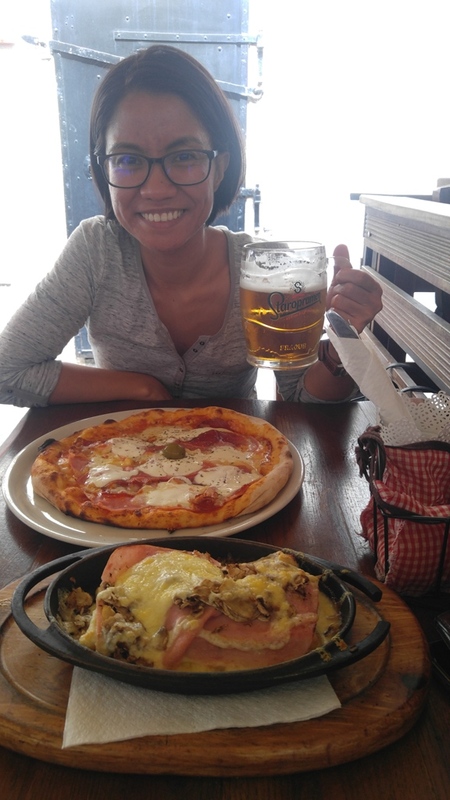 So, we just spent our first day in Croatia by exploring Zagreb a bit and resting. 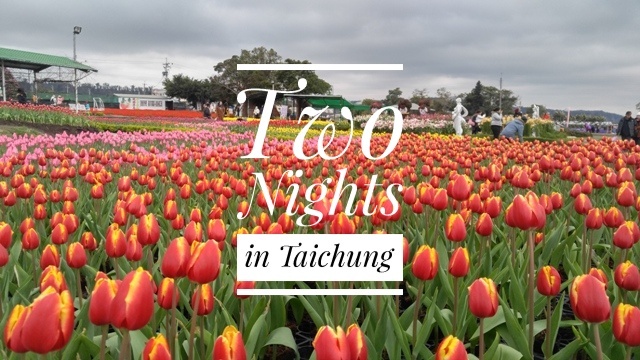 When it was almost noon, we moved our asses and started walking towards our accommodation – Apartment KT2. We loved this place! It’s spacious, centrally located, and well equipped. After settling-in, I asked my local friend for recommendation on any restaurant we can visit for lunch. 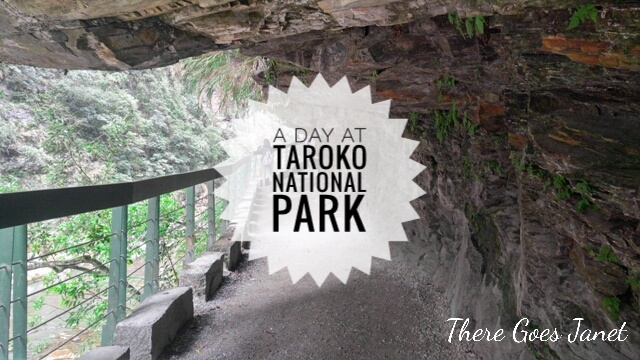 He suggested to try either Nokturno or Trattoria Leonardo. We checked them out and realized that both serves Italian food. We walked away and I asked my friend if there is any restaurant with local cuisine that we can try. He insisted that we go back to the two restaurants he mentioned since there’s no special local food. We ended up having lunch at Nokturno. The food and service was indeed good. We did a bit of walking after lunch before getting back to our place since we felt so heavy from all the food we ate. 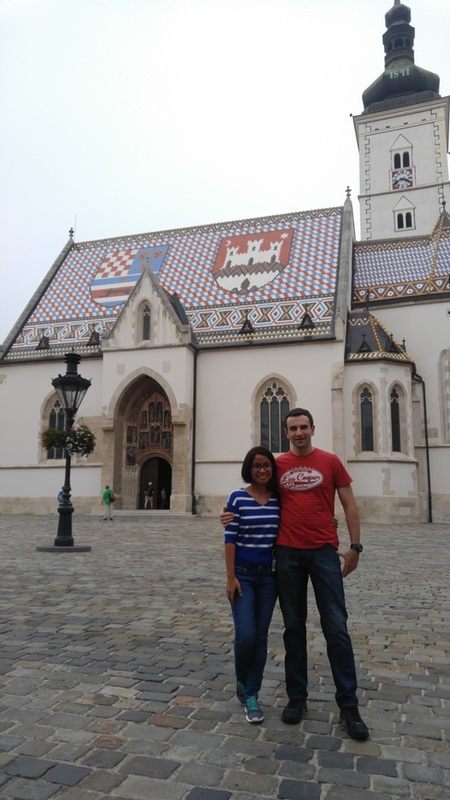 We saw the Dolac Market and Zagreb Cathedral before going home to prepare for our afternoon tour. 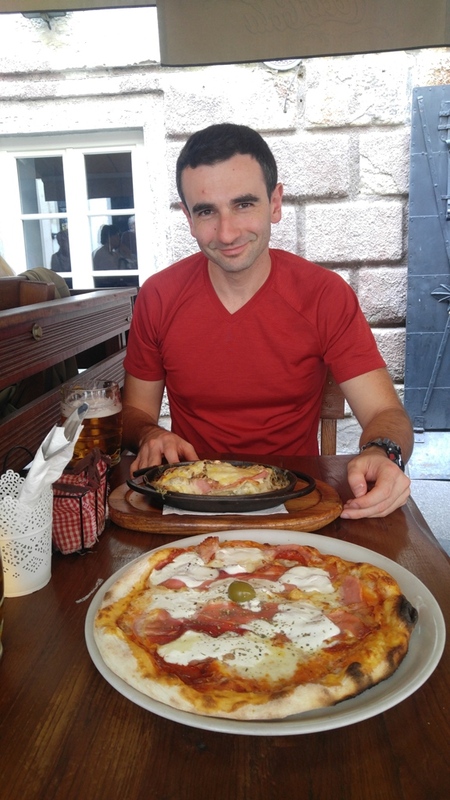 At 15:30, we met up with my friend, Goran, at Ban Josip Jelačić. He took us around the center for a walking tour. 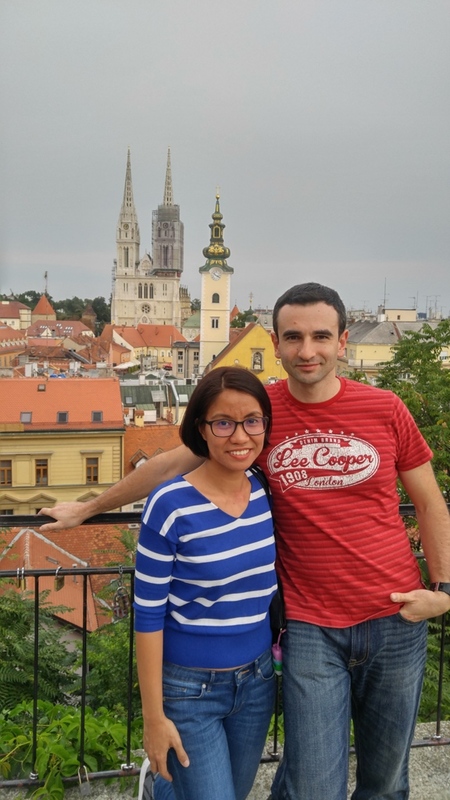 We saw the following along the way – Kamenita Vrata (Stone Gate), Saint Mark’s Church, Lotrščak Tower, an upper town viewpoint, Ledeni Park, Croatian National Theater, and the Botanical Garden. Walking around Zagreb was pleasant and calming. I love the trees along the street and the architectures around. Even ordinary apartment buildings look great. 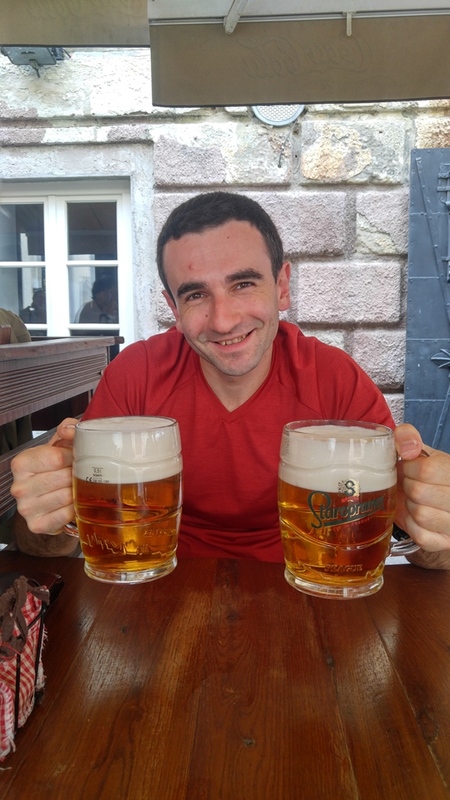 After the walk, Goran treated us to a round of beer in a pub along the street of Ivana Tkalčića before bidding goodbye to each other. It’s the same street where our accommodation is located so we just walked back, while it was drizzling, to our place after our time at the pub. We’re very thankful that Goran took us around (and for the beer too 😄). Since the day was gloomy, we just spent the rest of the day doing laundry and chilling in our place. Ribnjak Park – the park’s name means fishpond. There used to be fishponds in the park until 19th century. Because of urbanization, the size of the park has been reduced and the ponds were removed. 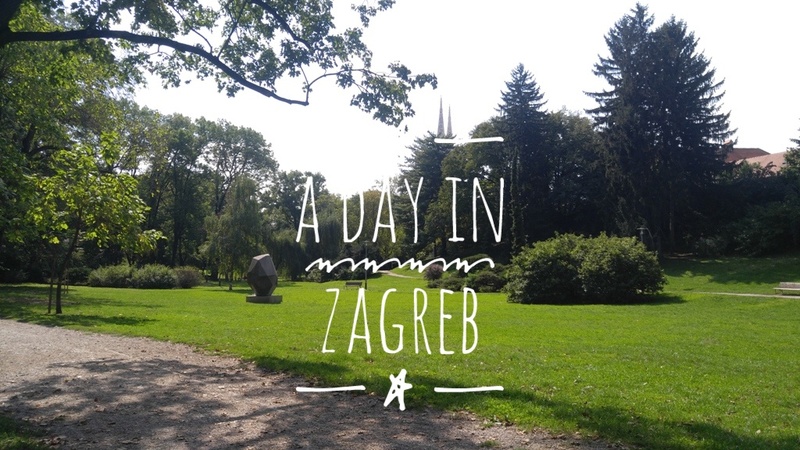 The park has been part of the city fortification since 15th century and it’s located behind the Zagreb Cathedral. Dolac Market – the place with big, red umbrellas. It is said that people go here to buy fresh food and/or produce. We didn’t have a chance to go around since we just accidentally stumbled into it after our lunch at Nokturno and most sellers were already packing-up. Zagreb Cathedral – not too far away from the Dolac Market is the cathedral. It’s the tallest building in Croatia with its 354 feet high twin spires. It is formerly known as St. Stephen’s Cathedral. The cathedral is dedicated to the following: Assumption of Mary, King Saint Stephen, and King Saint Ladislaus. The cathedral was damaged by Tartars in 1242, by the great fire in 1645, and by an earthquake in 1880. It was then restored by Hermann Bollé into a Neo-Gothic style, its current look. 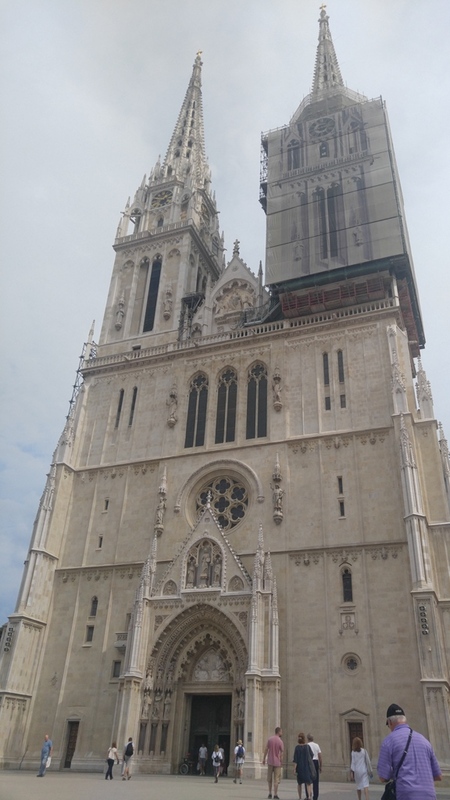 In front of the cathedral (on the right side when facing the street) is a clock with the time stopped at 7:03, the exact time when the earthquake happened in Zagreb back in 1880. The cathedral is open from 10:00 to 18:00 on Mondays to Saturdays, and 13:00 to 18:00 on Sundays. Masses are held as follows: Weekdays – 7:00, 8:00, 9:00, 19:00 / Sundays – 7:00, 8:00, 9:00, 10:00, 11:30, 19:00. Stone Gate (Kamenita Vrata) – One of the four main gates of Zagreb’s old fortifications. Built in the 13th century and the only one presently preserved. The gate borders the upper and lower town. There is a shrine at the stone gate which has the painting of the Mother of God, a piece that survived the great fire in the 17th century. Regular visitors of the gate come to light a candle and give thanks to the Lady Virgin for the protection She provides. Saint Mark’s Church – One of the oldest buildings in Zagreb dating back to 13th century. 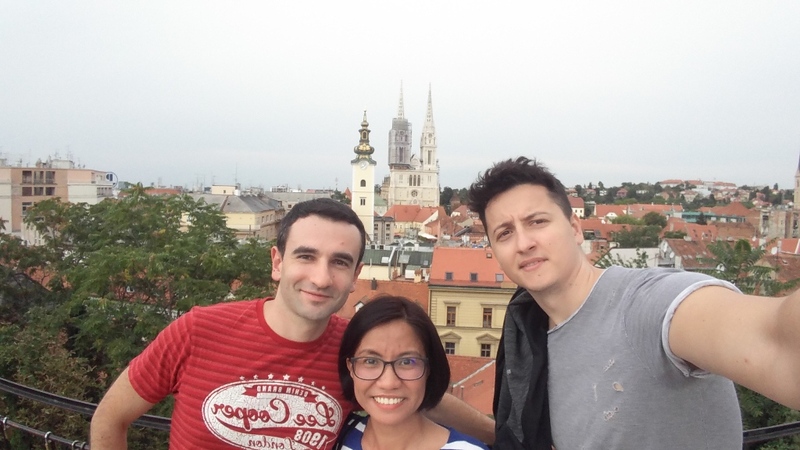 It’s an iconic structure in Zagreb with its colorful tiled roof. The roof was constructed by Herman Bollé and Friedrich Schmidt in 1880. On the right of the roof is the emblem of Zagreb while on the left is the medieval coat of arms of Croatia (upper left), Dalmatia (upper right), and Slavonia (lower). Mass is held in the church at 18:00 on weekdays, 07:30 on Saturdays, and 10:30 and 18:00 on Sundays. At noon on Saturdays and bank holidays from May to September, Zagreb has a Changing of the Guards ceremony that happens in front of the Saint Mark’s Church which lasts for 10-15 minutes. Do take note if you’d like to witness it. Lotrščak Tower -built in 1266 as part of the southern gate and the town’s defences against the Turks. It’s a fortified tower which houses the Gric Cannon. The cannon fires at noon everyday, until today, to commemorate Zagreb’s victory over the Turks. You can climb up to the top of the tower to get a 360 degree view of the city. The tower is open from 09:00-19:00 on weekdays and 10:00-17:00 on weekends and holidays. Admission price for adults is 20 Kunas (~2.70 Euro / ~3.30 USD). For 18 years old and below, ticket price is 10 Kunas. Nearby is the shortest funicular in the world – the 66 meters long Zagreb Funicular! Strossmayer Promenade / Upper Town Viewpoint – head to the area of Strossmayer Promenade to get great views of Zagreb. This place is near the Lotrščak Tower. A walk around is absolutely enjoyable. Zrinjevac Park – we passed-by this park on our way to the Botanical Garden. There was an event and various food stalls were set-up. This park has Zagreb first fountain – The Mushroom, which was built in 1878 and designed by Herman Bollé. Croatian National Theater – Officially opened in 1895, the building reflect Neo-Baroque style which, at the time, was considered most suitable for theatres. It was designed by Viennese architects Herman Helmer and Ferdinand Fellner. It’s a single location offering opera, drama, and ballet. A central place for the capital’s cultural life. In front of the theatre is an art piece designed by Ivan Meštrović in 1905 – The Well of Life. The art was purchased by Zagreb in 1910 and was installed at and has since adorned the space in front of the theatre. 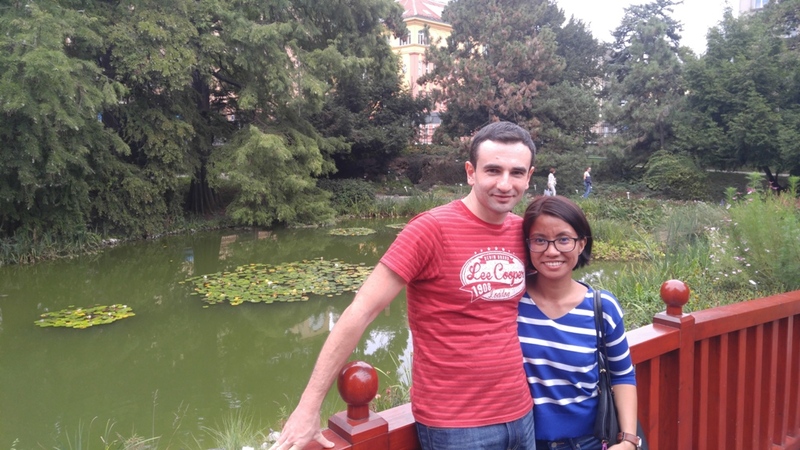 Zagreb Botanical Garden – this place covers 5 hectares of area and was founded in 1889. In 1971, it was proclaimed as a statutorily protected monument of garden architecture. The botanical garden offers English guided tour for a fee of 37 Kunas (~5 EUR / ~6 USD) per person (fixed fee of 370 Kuna for a group of 10 or less). Guided tour in Croatian has a fee of 13 Kunas (~1.8 EUR / ~2.2 USD) per person (fixed fee of 130 Kuna for a group of 10 or less). Guided tours must be requested a week ahead through the botanical garden’s website. If you’ll be visiting, please be aware of the do’s and dont’s in the garden. Regular operation is from April 1 to October 31, 09:00-19:00 from Wednesday to Sunday and 09:00-14:30 on Mondays and Tuesdays. Operation months and visiting hours may adjust depending on season or weather condition.